Hi! 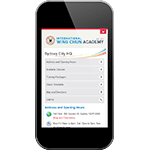 You’re currently viewing the International Wing Chun Academy’s Mobile Website. If you are using a device with full browsing capabilities, we recommend visiting our Desktop Site instead. Otherwise, please feel free to browse our Mobile Website to learn more about our martial arts and self defence classes in Sydney and NSW. Please click here for information for Current Students. Click here to view our Desktop Site. Page last updated 27 Jul, 2018 by the International Wing Chun Academy. Learn more about Martial Arts Sydney. 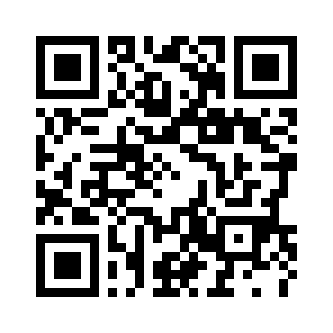 View our sitemap.